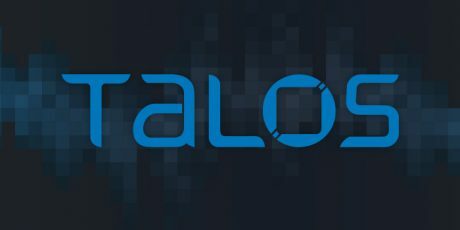 Cisco’s research team Talos, just released a white paper covering the concern of cryptocurrency mining. There has been a major shift from threat actors infecting targets with Ransomware to turning target networks into Crypto mining centers for their own benefit. Many people have asked me about how to defend against this so here is a new white paper on this concept. The original post can be found HERE. Over the past year, we have seen a seismic shift in the threat landscape with the explosive growth of malicious cryptocurrency mining. This threat is spreading across the internet like wildfire and is being delivered through multiple vectors including email, web, and active exploitation. That doesn’t include the quasi-legitimate in-browser mining that is becoming increasingly common.